ELMHURST – Fully staffed and prepared to serve a staggering number of candy bars, Slurpees and anything spinning on hot metal rollers behind the glass counter, employees of local 7-Elevens are expecting a huge spike in sales today as an estimated 10,000 Elmhurst residents will partake in the counterculture holiday “420”. Often referred to as “Weed Day” and observed on April 20th each year, 420 is when people are invited to celebrate the cannabis culture by smoking marijuana. 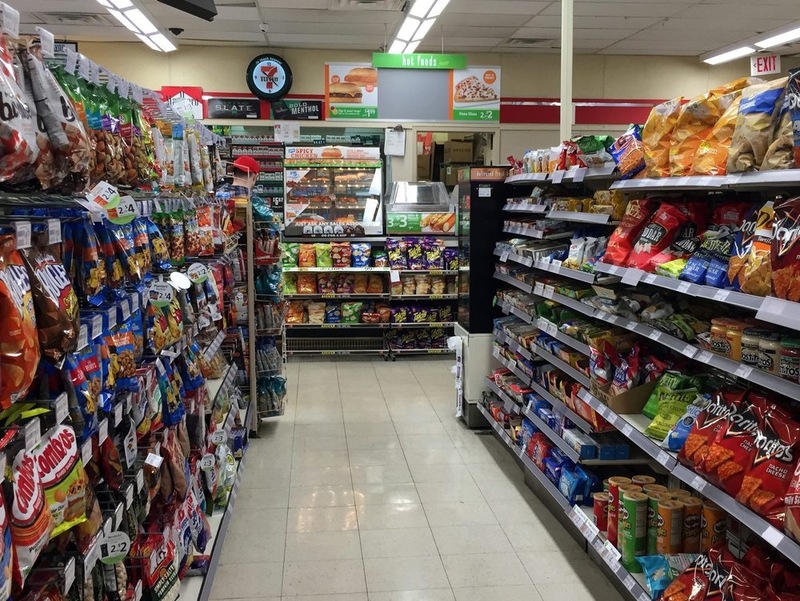 With only three 7-Eleven stores in Elmhurst, those who participate in the event will have limited options to satisfy their strong urge for snacks (or “munchies”) that coincides with smoking marijuana. At the First St. 7-Eleven, Assistant Overnight Manager Sanjay Thompson is also preparing for a record-breaking day in sales, despite being located a half block from the Elmhurst Police Station. Over at the York St. 7-Eleven, franchise owner Frank Strada has scheduled an unprecedented second counter clerk from 4:00 p.m. Thursday until 3:00 a.m. Friday, and will have to work the registers himself for part of the day. Other businesses in town that expect to see an increase in the number of customers for 420 include pizza restaurants and the Bob James Magic and Curiosities Shop.